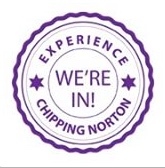 Chipping Norton Literary Festival – commonly known as ChipLitFest (or, if you’re on Twitter, #ChipLitFest!) – took over town again at the weekend, filling venues such as the Theatre, Jaffé and Neale, St Mary’s Parish Rooms and the Chequers with authors and book-loving audiences. Highlights included Sir Roger Bannister and Kate Adie appearing to talk about their books (and The Cat in the Hat also appeared – see photo, left), many events were sold out, and the festival gained coverage in the national press – a testament to how the festival, run by a committee of Clare Mackintosh, Caroline Wills-Wright and Merilyn Davies, together with a team of volunteers, has quickly established itself as a “must do” experience. Here are a couple of photos our arts editor Kaye took of the ChipLitFest 2014. 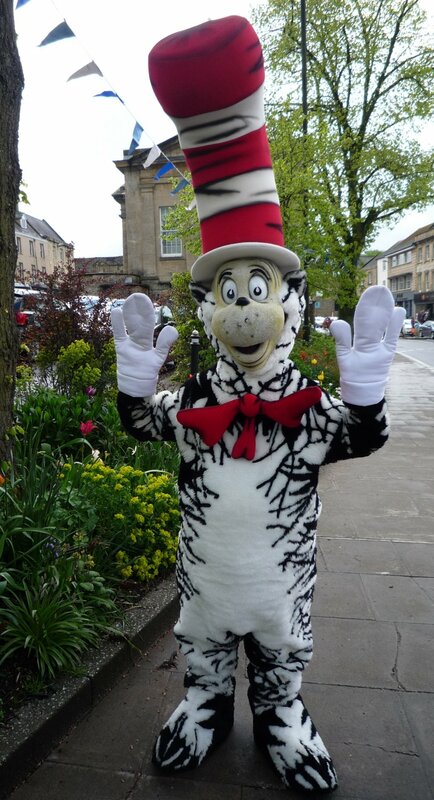 This entry was posted in local people, news and tagged Anna Hope, books, ChipLitFest, Chipping Norton Literary Festival, Clare Mackintosh, Kate Adie, literary, literature, Paula Coston, Roger Bannister. Bookmark the permalink.